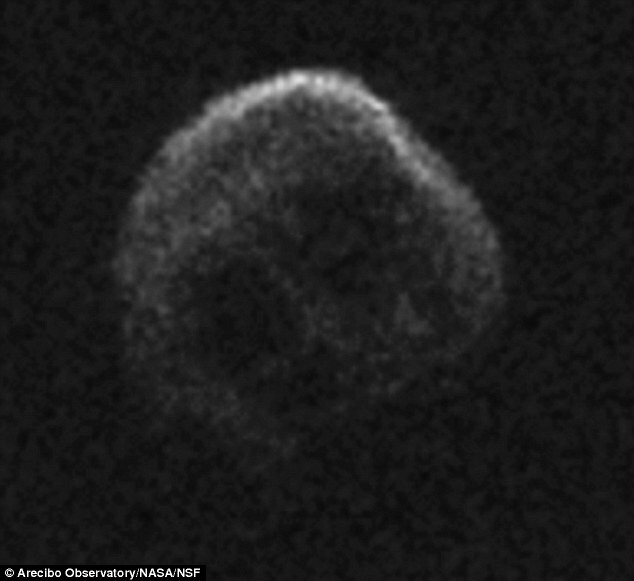 Scientists and sky watchers are abuzz about a “death comet” that will be passing Earth just after Halloween this year. 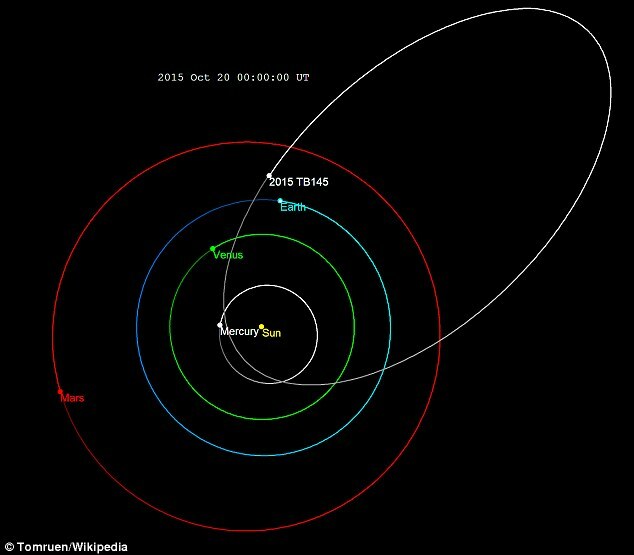 Scientists say there’s nothing to worry about because the comet, while passing earth within just 300,000 miles back in 2015, will be about 24 million miles away when it passes on November 11, 2018. 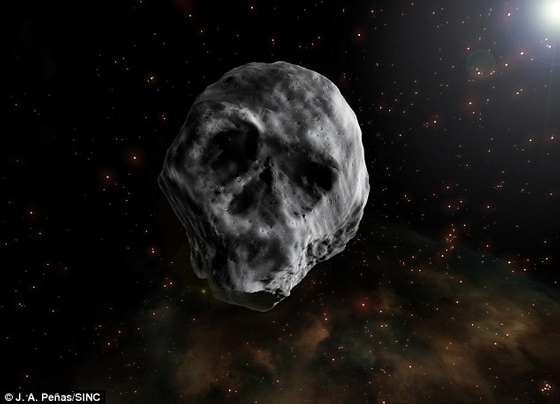 The next time the dead comet will come back around will be on November 1, 2088.